The Profiles & Long Products division consists of three sales teams and is engaged in global sourcing, distribution and service around steel long products and non-alloy steel (carbon steels) profiles. Carbon steel long products are understood to mean steels which, apart from carbon, do not contain any intended additions of alloying elements. The category long products includes shaped steels (rolled, drawn, pressed) with a constant cross-section over their length. * In literature also construction hollow sections and pipes are assigned to the long products. These are marketed by the SMID pipes department. 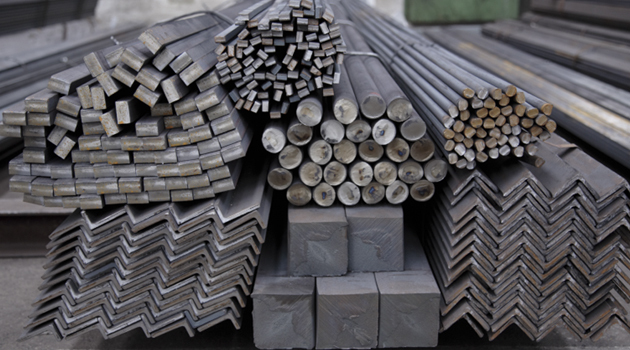 * For low and high alloy steel products, the Quality Steel and Diversification Department is the right contact.